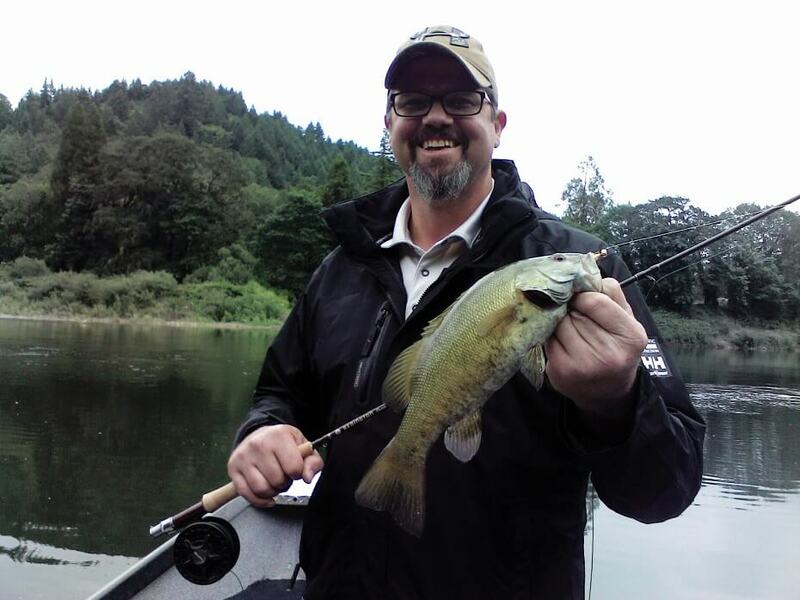 The Umpqua River in June, July & August has the best Smallmouth Bass fishing in the Northwest. During an average day of fishing you may hook form 60 to 100 Smallmouth depending your fishing ability. Smallmouth Bass range in size from 3 inches to over 5 pounds with most of them around 9 to 14 inches. They are great scrappers and very aggressive so everyone hooks a lot of fish, making them great for kids. The water is clear and you see almost every fish you hook come up and take bass fishing lures. All fishing is done from drift boats. To catch Smallmouth we use flies like streamers and poppers. Also Rapalla plugs, spinners, and plastic worms. Our Smallmouth Bass fishing trips are quite an adventure as these trips cover ten miles of river, and the scenery is spectacular, and wildlife is abundant. You will see Eagles, Elk, Deer, Osprey, and even a Bear every now and then. 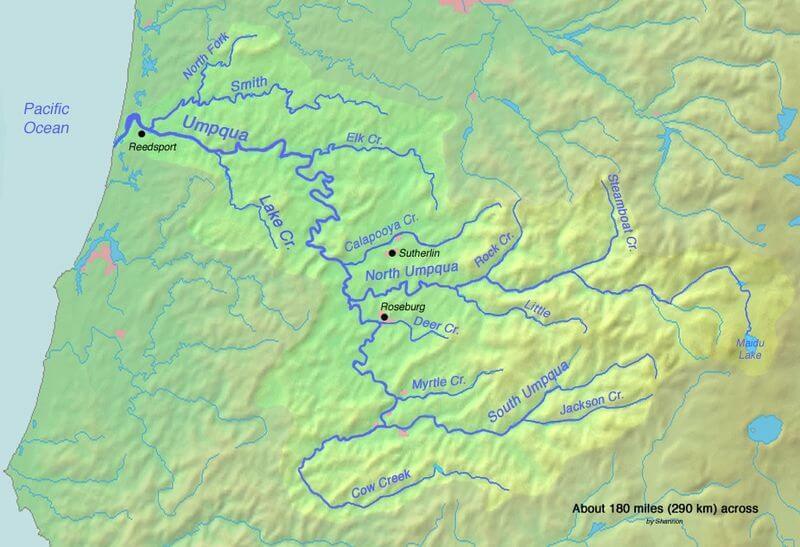 If you want a day of just super fishing and great weather try the Umpqua Smallmouth bass fishing trip.